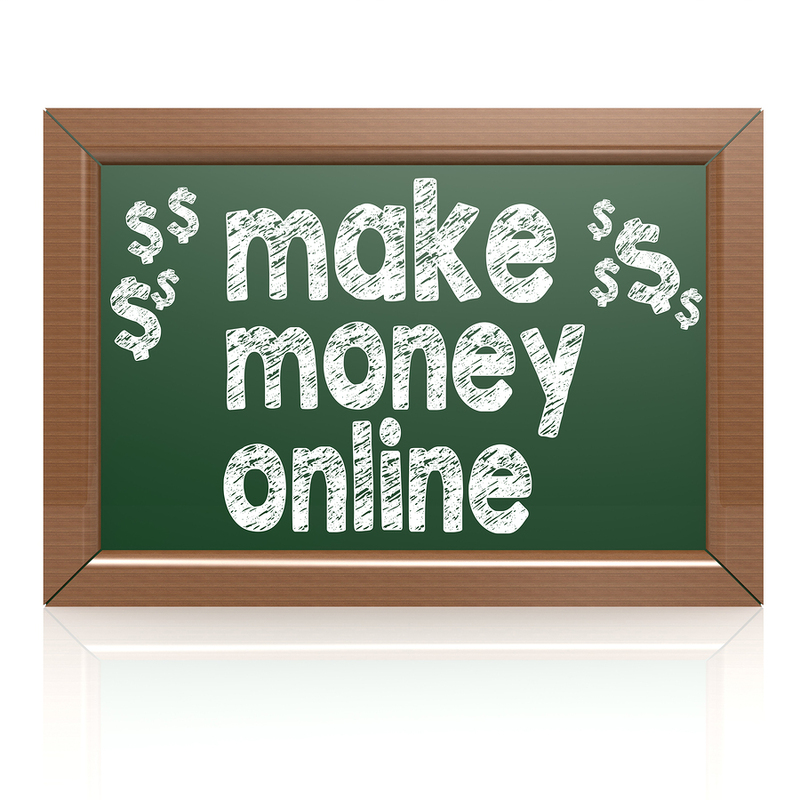 When it comes to making money online, there are plenty of options to choose from. If you are low on money but have a lot of time, blogging can be one of the best ways to put your time and expertise to use. However, if you are just going to push out content and hope that SEO and social media starts flooding your site with traffic, that just isn’t likely. Once you’ve gone live with a site or blog of your own, it’s time to focus your time and effort on monetizing it. Making money from your blog might seem like a hard thing to do, but it’s really not. It just takes time and patience to make your blog lucrative. One of the most important aspects of this whole process, is making sure you know who your audience is, how to provide them with the best content possible, and also giving them a call to action to act upon. The largest blogging platform and CMS on the internet is WordPress, which has made the process of creating a content-focused business easier and more effective than ever before. WordPress has also made it possible for some of the top marketers and brands to turn their blog into successful money-making machines. 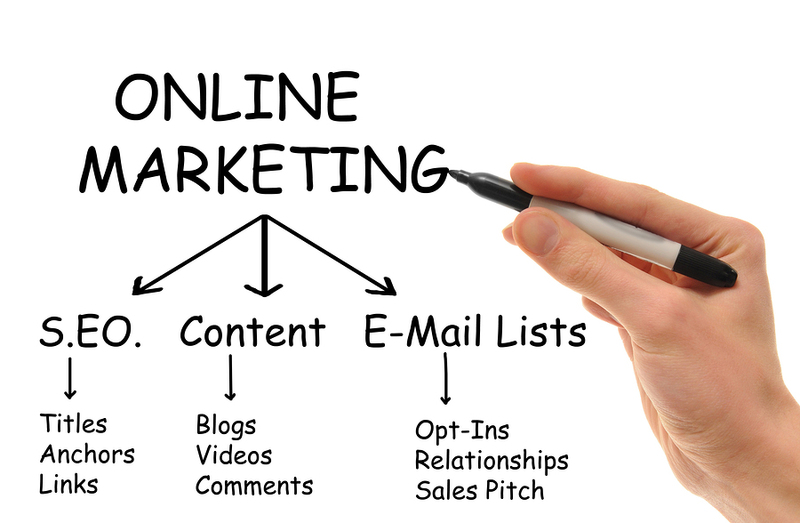 This is often done through the use of affiliate marketing and other online monetization methods. Here are some ways you can start making money with your blog, while also building a powerful mailing list in the process! Affiliate marketing is a great way to earn revenue from your blog. All you have to do is write about a product or service and then provide a special tracking link to your audience. If they purchase it, you then get a commission for every person who buys it. There are tons of affiliate programs to join and they’re available in every type of industry. If you’re interested, start thinking about things your readers would like and then see if there’s an affiliate program you can sign up for. Again, with so much content already on the internet today, you are going to have to master the art of SEO or knowing how to get your content in front of the right audience. Some of the top review sites on the internet will use their mailing list to offer coupons and new review notifications to their subscribers — thus bringing back more repeat traffic to their site in the process. Google Adsense is probably the largest, easiest, and most popular way to make money online. In short, all one needs to do is join the Google Adsense affiliate program and place a small line of code on their site. Google will display the ads and pays site owners for each click sent to these ads. This is actually a great way to make money when you’re first starting out. The benefit here is that it’s super easy to set up, but you are also going to only get a small fraction of the actual earnings that Google is earning. With a mailing list or newsletter, Google Adsense is a great way to monetize your site content by getting people to visit your site time and time again without the need to continually worry about getting new advertisers on your site. While Google may provide you with a solid flow of advertisements and money, if you are pushing a lot of traffic it can add up to a lot of money you are potentially missing out on. You can cut the middle man out and start selling ad space on your blog directly. All you have to do is find interested advertisers to buy space on your blog like a banner ad or side ad. This can also be as simple as placing an “Advertise Here” link on your site, and redirecting users to your contact form. You get to negotiate the terms and price, which is why you’ll get more money this way. However, you’ll also need to have a large audience and be able to provide those numbers to potential advertisers. A mailing list can definitely help with the professionalism and pricing of ad placements on your site. Just like selling ad space on your blog, you can also do sponsored blog posts. You charge an advertiser for a complete blog post and then social media links, too. This is a popular way for lifestyle bloggers to earn income, but it’s not always great for readers who get annoyed with sponsored posts. If you go this route, just make sure the products or services you’re writing about align with your brand. There are also smaller ad networks that focus on sponsored posts and will provide bloggers with new opportunities each month that they can blog about. This is still a grey space area of online marketing and site monetization, but it’s definitely something that happens millions of times per day. If you want to stay safe and keep your audience happy, always disclose any monetization options you have in place. Similar to the concept of sponsored posts, site owners can write reviews on products and services as well. The monetization options here can be through Google Adsense, paid placement, or even with affiliate marketing. The important thing is to make sure your reviews provide real value to the end user and also entices them to take action and follow up with the link placed on your site. One area where a lot of professional bloggers and online experts are finding success with is in online courses, memberships or private access sites. This is especially true for anyone that already has an online following, nice blog content and traffic, and looking for new ways to further monetize their expertise. A mailing list or newsletter can really come in handy here, as it’s one of the best ways to stay in touch with your audience and let them know about the pre-launch and sign up process for your private course. Each of the content creation and monetization methods above are great for growing your blog and online revenue. Once you master the process of creating valuable content and reaching new audiences, you might find yourself with a very profitable business. With this in mind, you might want to consider your options in listing your site for sale on a marketplace like Flippa.com. With thousands of sites selling through this platform monthly, it’s quite easy to throw some data together for your listing, and see if it’s something that people might want to acquire. Some sites are selling for 12-24 times their monthly earnings. If you have a mailing list associated with your site, these numbers can be even higher! Content is Great, but without a Mailing List and Monetize… It’s Not. Everyone is always talking about the importance of content on the internet, but not as many people realize the importance of content promotion and having the right call to actions in place. On top of all of this, most site visitors will not take action or purchase the first time around. This is why it’s so important to have a mailing list and gain the attention and trust of your audience.